Bookend Saturday – Write. Share. Live. 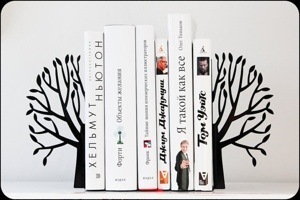 Since it’s the week-end I thought it would be appropriate to share pictures of our favourite bookends. Currently, I don’t have any, nor have the need since my book shelves are stuffed.